Jo Tindley was born 25 years ago in Welwyn Garden City but now lives in Stroud, Gloucestershire. She started racing at the age of 12 when her step dad bought her a mountain bike and took her to a cyclo-cross race in the Forrest of Dean – she won. Winning soon became a bit of a theme with Jo and it was only a year before she won her first National Series cyclo-cross race. Jo was spotted by the British Cycling Talent Team in 2001 who introduced her to road and track cycling where she immediately excelled, taking the Under 16 National Pursuit Championships and then the National Women’s Omnium Series, still as a junior. Jo went on to win Silver medal for pursuit at the Youth Commonwealth Games before being picked up by the ODP (Olympic Development Programme) and winning a place at both the Junior European and Junior World Championships. Mark Cavendish was on the same team as was Lizzie Armistead with whom Jo was roomie. Like so many prodigious young athletes Jo gave up racing just as her career was seemingly getting underway but has made a significant comeback this year. 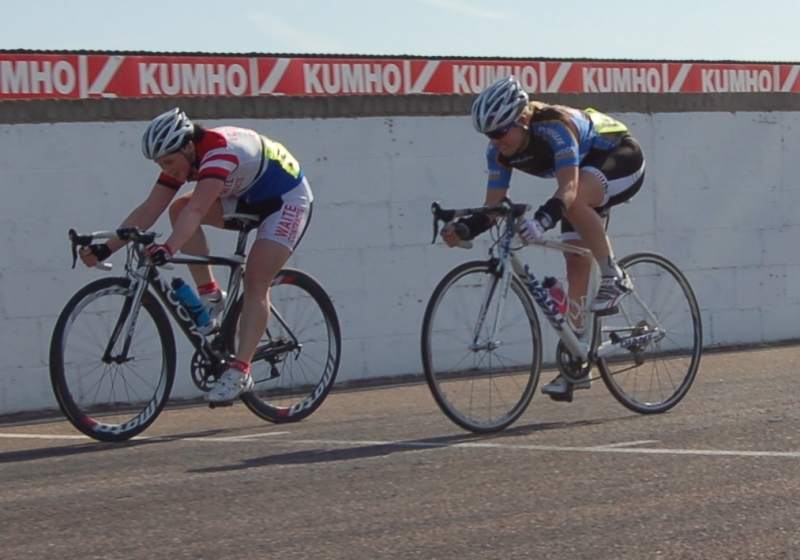 After a fifth place in her first race in 2012 she won the next two at Thruxton before grabbing a 10th place in her first National Series Road Race at the Cheshire Classic. Over the late Spring Jo rode the Johnson Health Tech Tour which was the Women’s division of the Halford Tour Series televised on ITV3 and finished the series seventh overall and runner-up to Annie Simpson in the sprinters competition by a mere one point. Jo decided to try her hand, for the first time, at grass track racing in July and, surprise, surprise, came away Women’s National Grass Track Champion. She won her first major stage race at the beginning of August in the Women’s National Team Series and now has her sights set on the National Track Championships in September. With such talent in so wide a range of disciplines Jo has the luxury of choosing where to focus her attentions from here on but wherever it may be the end result seems somewhat inevitable. You better watch out Ladies; Jo Tindley is back and she means business. 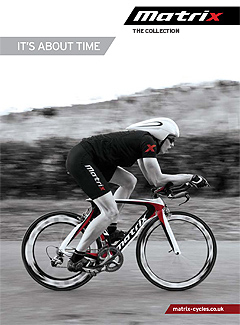 Jo has been racing on Matrix TX50 wheels since the beginning of the season.